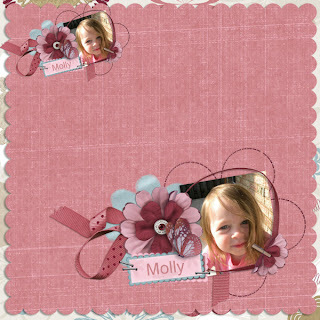 This one is called Bloomin Cute! 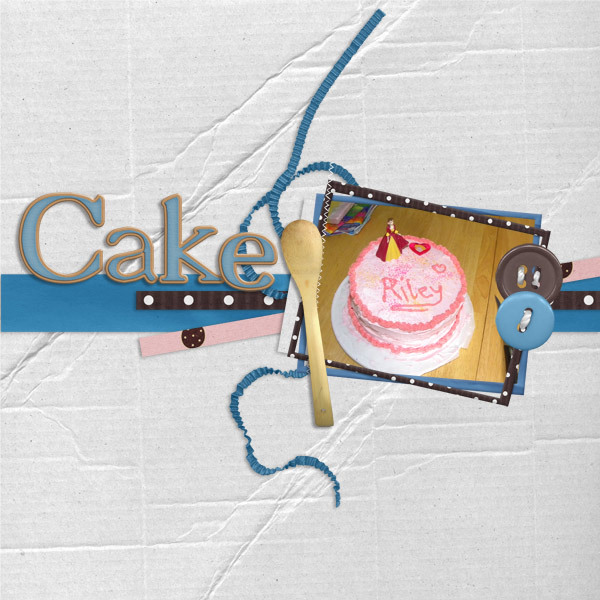 You can find it here at Scrapbooks Gone Digital. 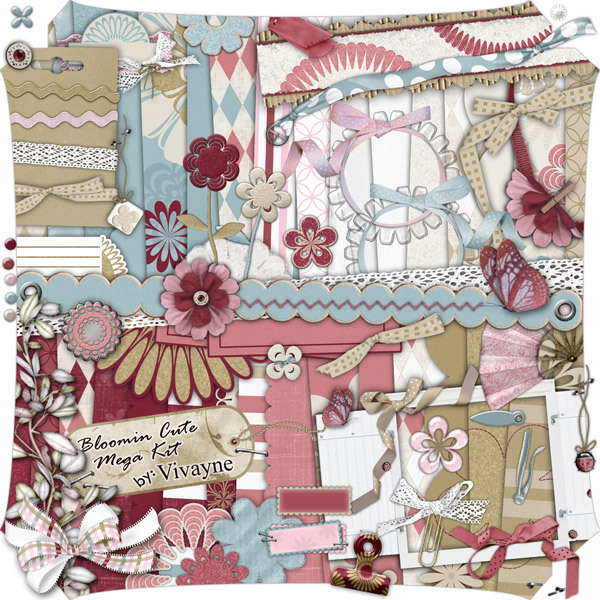 Here's a great kit for you! 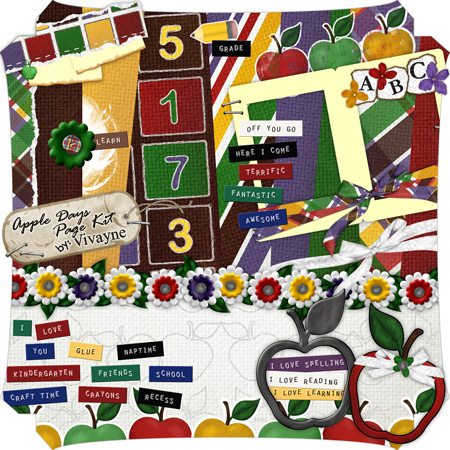 Apple Days by Vivane at Scrapbook Gone Digital! I love the apples in this kit and the bright bold colours! Here are the newest LOs I have done using stuff from Misses BeeHaven store! Both of these designers are new to the store so be sure to check out their whole store. 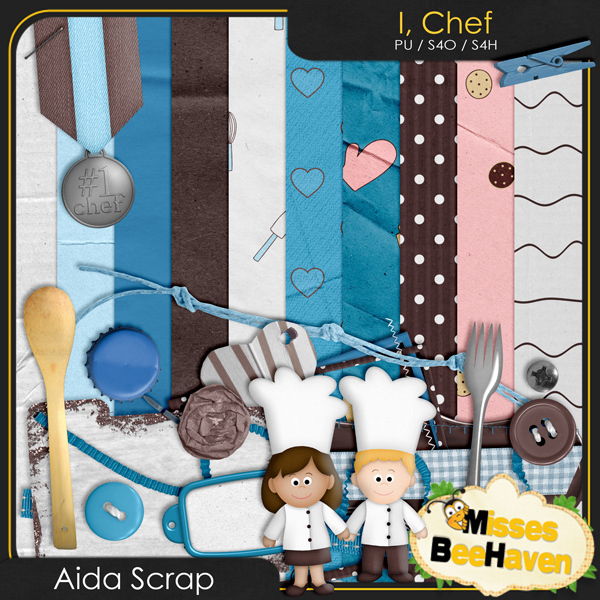 I used Aida Scraps kit I Chef. 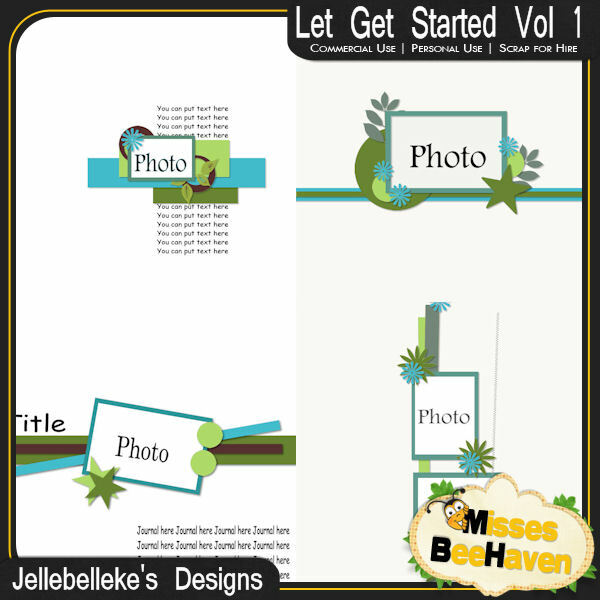 and Jellebelleke Designs Template pack Let Get Started Bundle Vol 1. 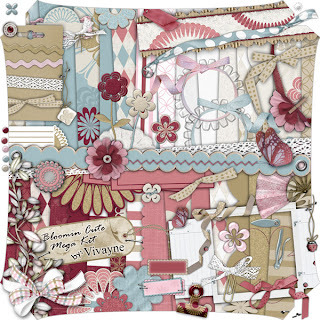 The Bee Haven birthday blog train has departed from Misess BeeHaven , and for my station stop I have this freebie for you. This is my first Blog Train, and I super excited to be a part of it!! I hope you all enjoy the Alpha I made! Stop by all the blogs to pick up all the wonderful freebies the team have waiting for you!! 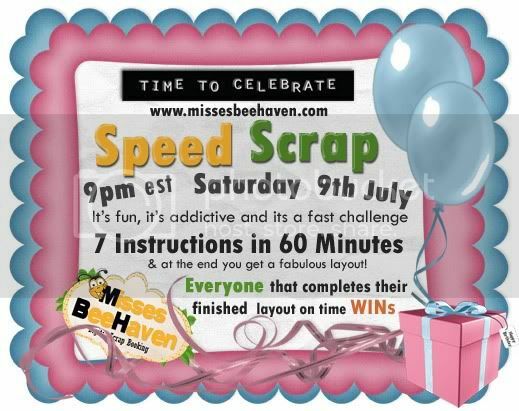 :) at all the stops on the celebration at Misses BeeHaven during July of the Bee Haven train! 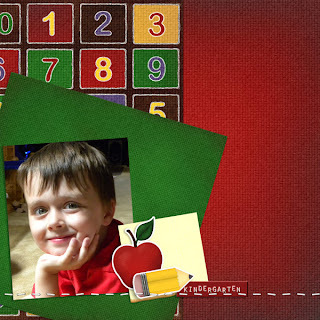 And don't forget to leave a word of thanks when you download. It's your words of thanks that encourage everyone to keep the freebies rolling on this train!